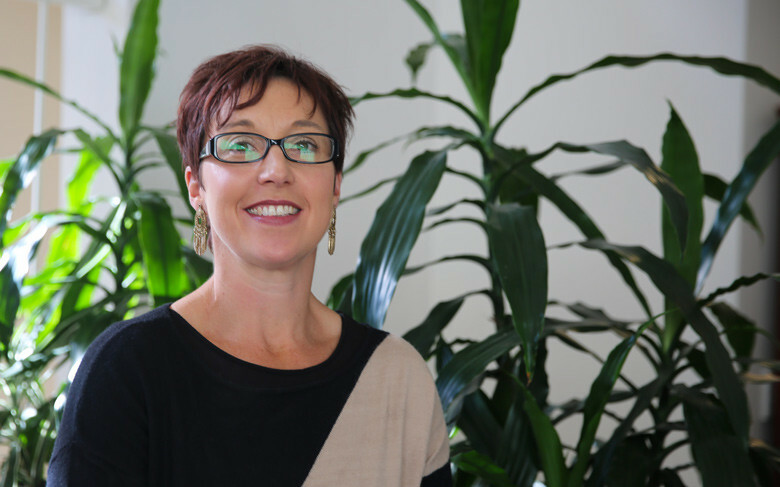 Social Programs Coordinator, Brooke Unger, has worked across almost all areas of the organisation over her 22 years experience at Communities@Work. Brooke Unger is one of Communities@Work’s longest standing employees. Over her 22 years with the organisation, Brooke has almost seen it all. Starting in disability services in 1996 as a support worker, she has since worked across almost all areas of the organisation, including a role as volunteer coordinator, work with our previous family support program, youth resource centre, women’s housing support and a number of other roles, including managerial positions. For the past three years, she has been our Social Programs Coordinator, working closely with those in the Tuggeranong region and beyond experiencing hardship. The only space in the organisation that Brooke hasn’t worked in is our Children’s Services. During this time, she’s also been on maternity leave twice and returned to the organisation after a period of staying at home to care for her children for a few years. Brooke said that the driving force keeping her at Communities@Work is the culture, the flexibility and diversity that she has experienced over the years. For Brooke, it’s particularly the role she plays in the community that has kept her in the organisation for all those years. Thank you, Brooke, for all your years at Communities@Work. We’re grateful for your dedication, passion and focus on the community for the past 22 years.